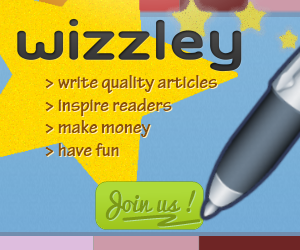 Invite new authors by using your personal Wizzley referral link in your blog posts and e-mail signatures. Users who follow this link and register with Wizzley.com within 30 days will be added to your "referrals". Your partner IDs from Google AdSense, Amazon, etc. will be integrated in 10% of the page impressions of the new member. These 10% come from the Wizzley share, not from the new member. Show article lists on your own website. While you are logged in, the widgets you create will automatically include your referral link. 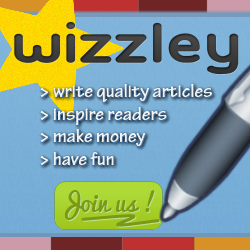 This is true even if you present the articles of other Wizzley authors in your widget.